For Deutsche Post AG, punkt.de has developed and implemented a central web portal, which supports the around 13,000 partner stores in their customer service. 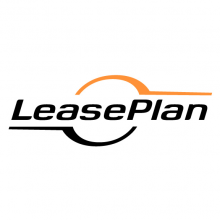 The platform with SAP integration for up to 35,000 users comprises eLearning offers, legally relevant examination tests, a list of frequently asked questions and a search engine. Due to the rights system, certain users can only access specific information. A single sign-on allows easy switching between different applications, while a demilitarized zone protects the portal against hackers. Substantial changes in the CMS and the new TYPO3 framework concerning authentication prevent confidential information from reaching the internet. The result of a satisfaction survey, which was conducted at the end of the project, shows that the partner stores of Deutsche Post are convinced by the portal: three times more employees than in the years before took part in the survey and the portal itself received 8.1 out of 10 points. 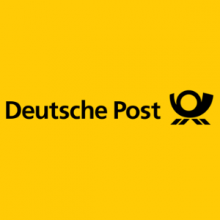 With around 13,000 stores and more than 7,000 points of sales for stamps, Deutsche Post has one of the largest sales networks in Germany. The partner stores are mostly integrated in retail stores and exclusively run by cooperation partners. In order to support the latter – and because the old partner portal had reached its technical limits –, a new platform on the basis of TYPO3 was supposed to be introduced. 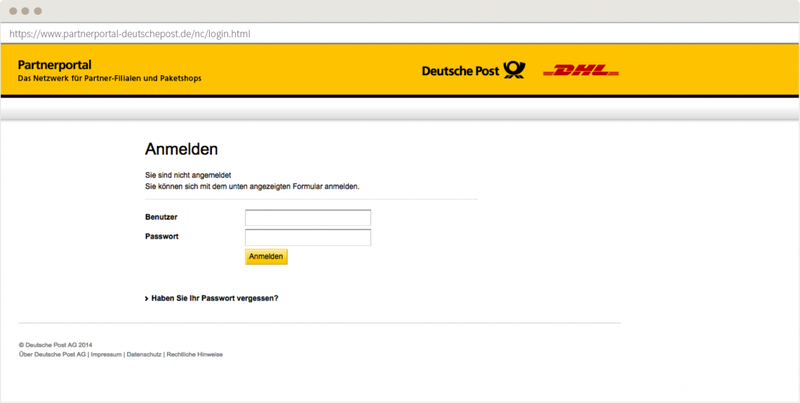 Deutsche Post placed high demands on the partner portal. Firstly, it was supposed to comprise numerous components, amongst others a section for eLearning offers and for examination tests, as well as a multi-layered information area. Second, the comprehensive features of the new portal were supposed to help employees to better serve and inform their customer. Moreover, the portal was supposed to be linked to SAP and the IT systems of the partner stores, support a rights system, and offer single sign-on. In order to protect intranet and IT systems against unauthorized access, there was supposed to be no direct connection to the internet. 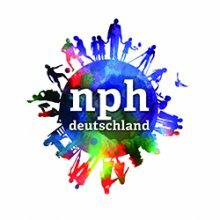 In developing the partner portal for Deutsche Post, punkt.de relied on agile processes. Instead of creating a comprehensive set of requirements including all specifications at the beginning of a project, the TYPO3 experts realized small subcomponents in two-week cycles. In this way, they could deliver first results already after two weeks. And the quality of the code was impressive: the error rate amounted to 0.5 percent only – with three percent being the industry standard. This high quality was made possible by a fully automated deployment process. A new code was tested automatically, so that the developers were able to remedy faults first and release new elements only afterwards. First results could be delivered already after two weeks. The information area of the new portal now provides the employees of the partner stores with a FAQ and a search engine, with the help of which they can find texts, pdfs and files quicker and more comfortably. The rights system ensures that specific groups of users can only access information made available to them. 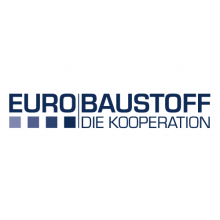 As the partner portal is accessible via both an authorized internet connection and the IT systems of the partner stores, punkt.de has implemented a single sign-on. In this way, users only have to log on to the portal once and can subsequently switch between the systems without further authentication, for example to order stamps via an external tool. A demilitarized zone provides for the necessary protection against hackers by separating the intranet from the internet with a firewall. Thus, users are able to access the internet while intranet and IT system are protected. In addition, substantial changes in the CMS and the new TYPO3 framework Flow3 concerning authentication prevent confidential editorial information from reaching the internet.